Stussy Ziggy Stripe Jersey Tee Olive | END. 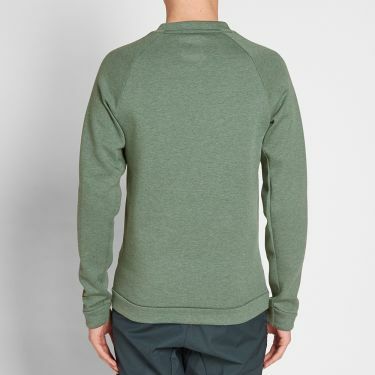 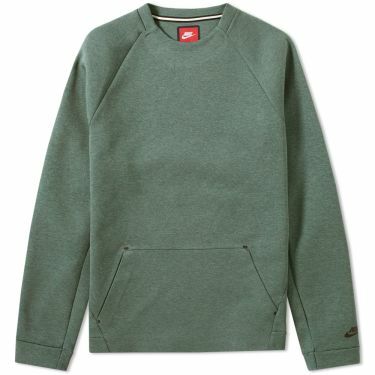 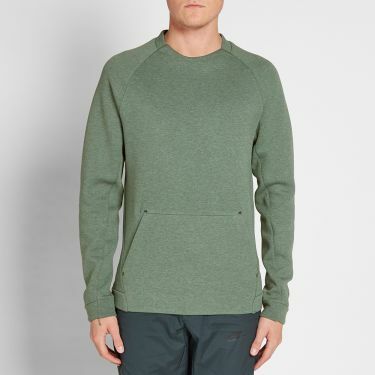 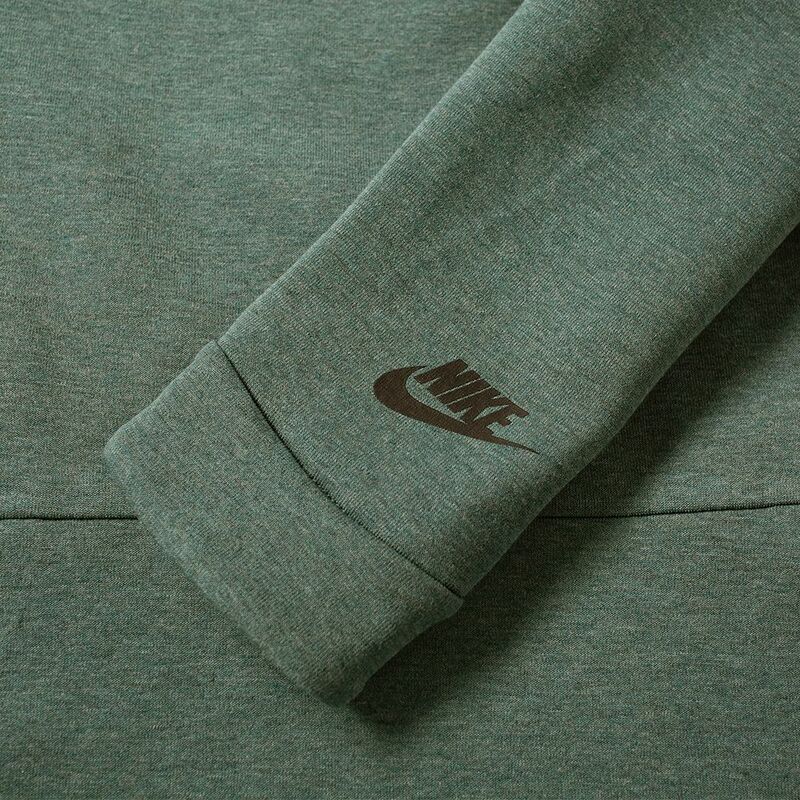 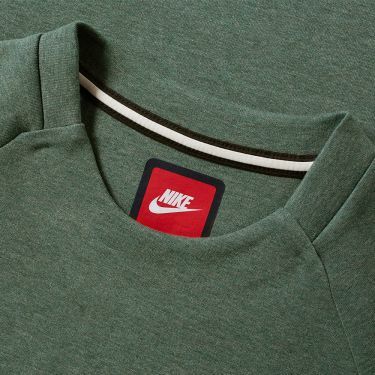 Nike’s Tech Fleece crewneck is a modern sweatshirt that offers warmth without the weight. 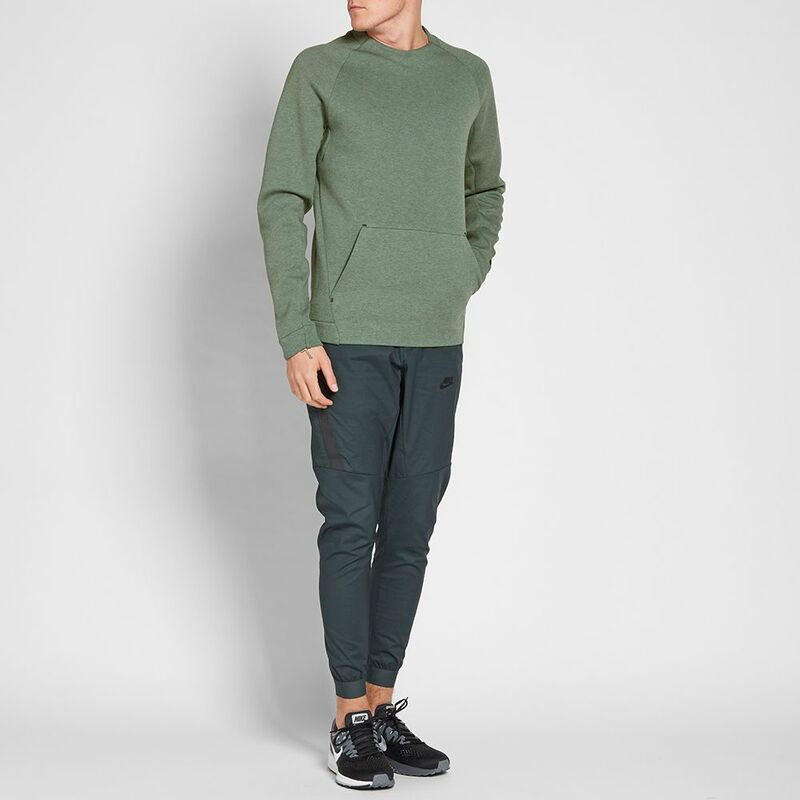 The slim fit and bonded hem boast a clean look while the ergonomic seams allow for a natural range of motion. 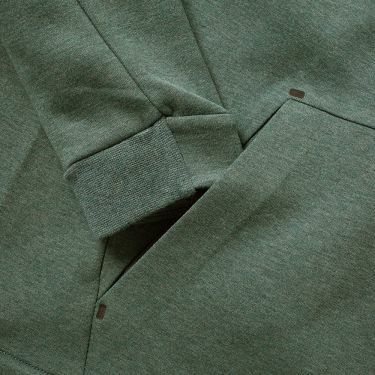 Finished with a durable rib trim and kangaroo pouch pocket.